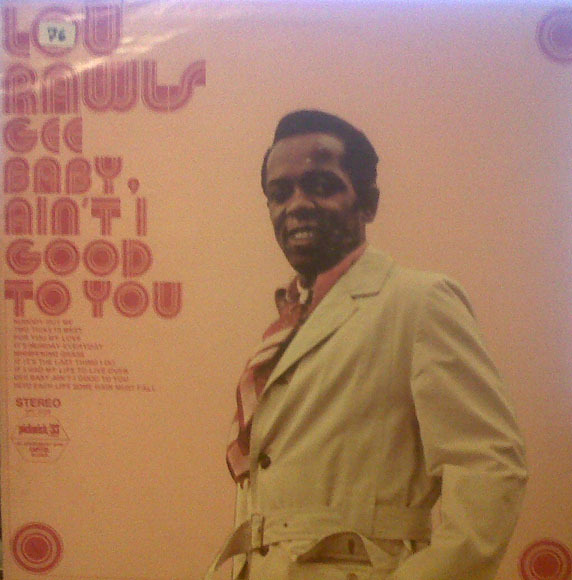 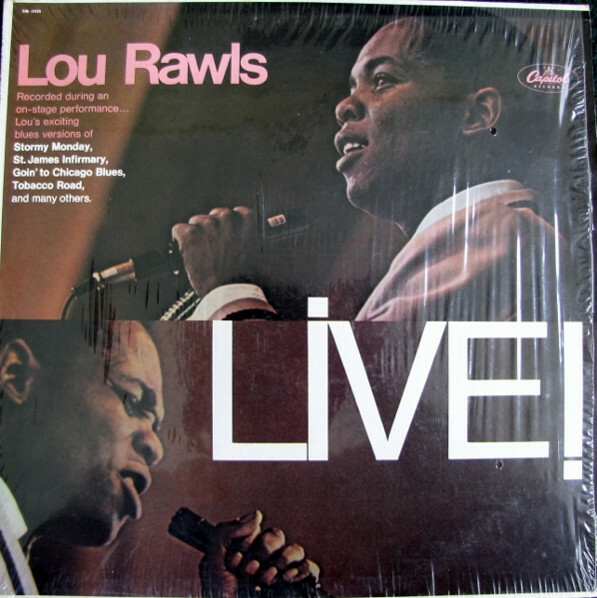 Louis Allen "Lou" Rawls (December 1, 1933 ï¿½ January 6, 2006) was an American recording artist, voice actor, songwriter, and record producer. 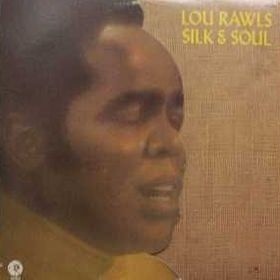 He is best known for his singing ability: Frank Sinatra once said that Rawls had "the classiest singing and silkiest chops in the singing game". 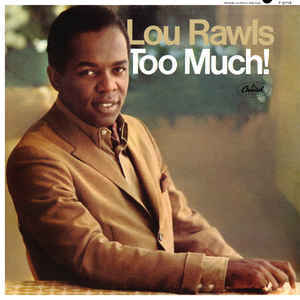 Rawls released more than 60 albums, sold more than 40 million records, and had numerous charting singles, most notably his song "You'll Never Find Another Love Like Mine". 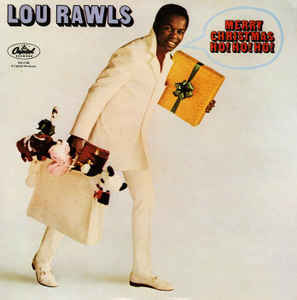 He worked as a television, motion picture, and voice actor. 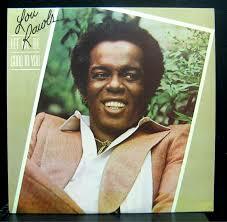 He was also a three-time Grammy-winner, all for Best Male R&B Vocal Performance. 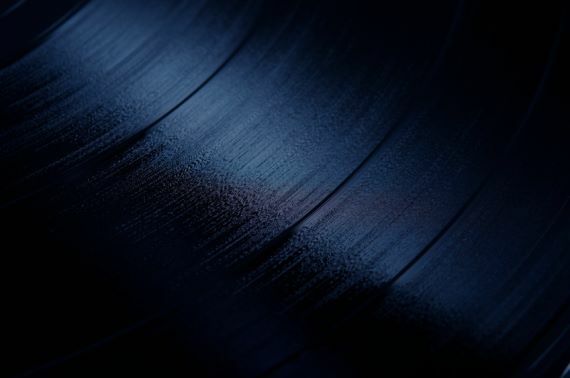 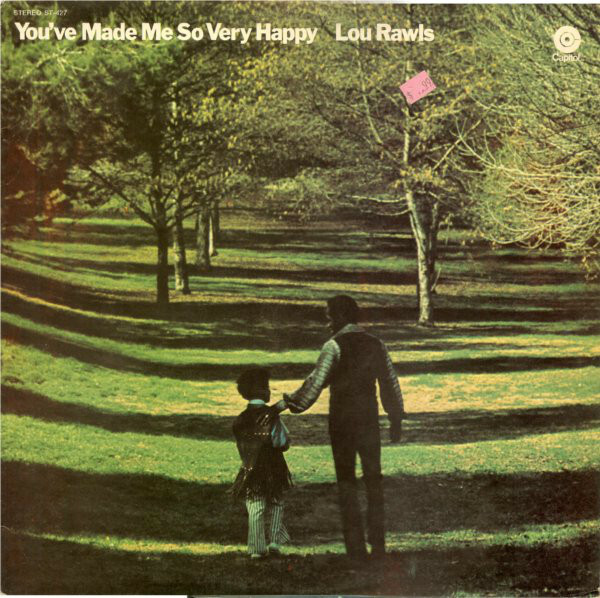 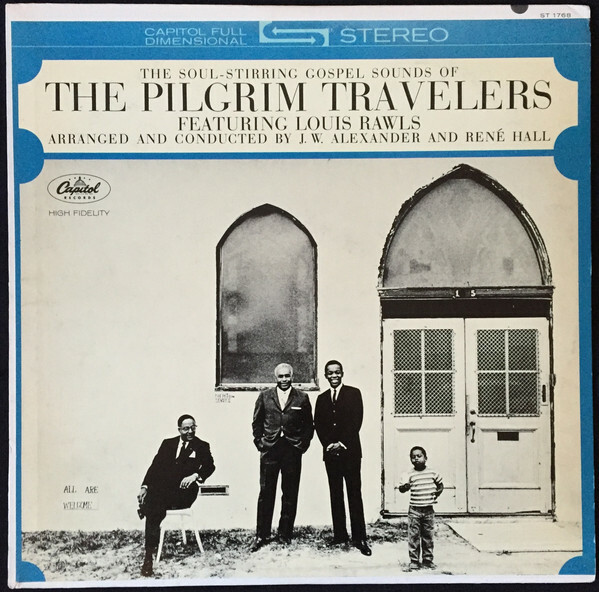 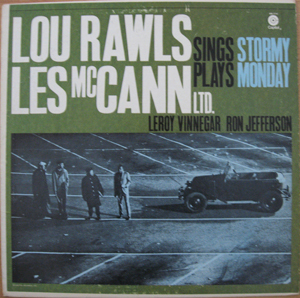 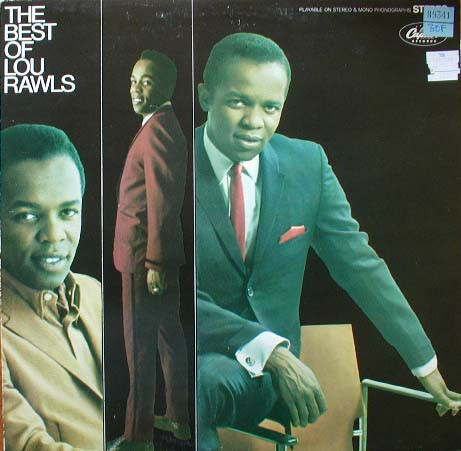 Lou Rawls And Les McCann Ltd.